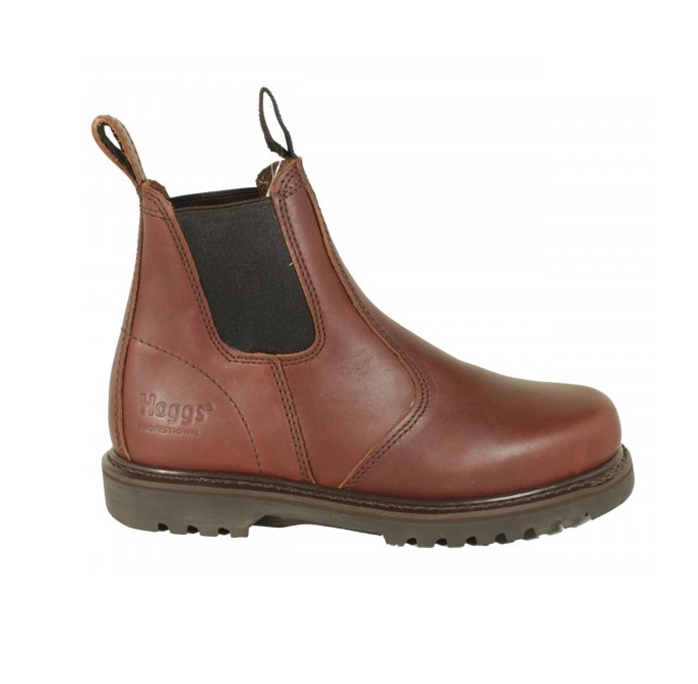 Hoggs of Fife Shire Brown Dealer Boot has a loyal following among all ages of country people. A sturdy, pull-on, full grain, oiled leather boot, suitable for work or leisure. Fitted with elasticated gussets, finger pull loops and a rugged non clogging rubber sole. Medium fitting. These boots are perfect for work or play, featuring an oil resistant sole. Like this Hoggs of Fife Shire Brown Dealer Boot? Why not check out our other Hoggs of Fife products?